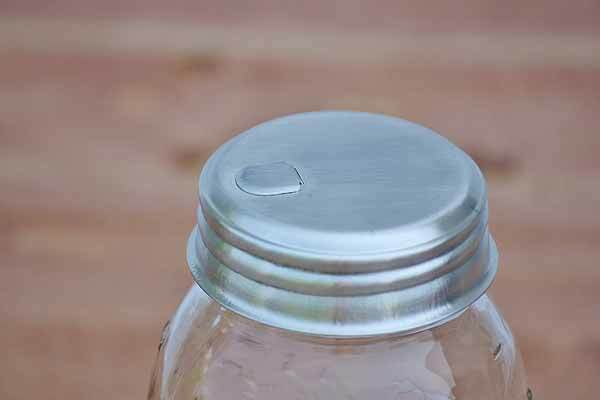 A food-safe, durable mason jar sugar dispenser. This small dispenser is best for pouring sugar, salt, and spices. Keep food safely stored and at an arms reach. Fits standard sized mason jars.